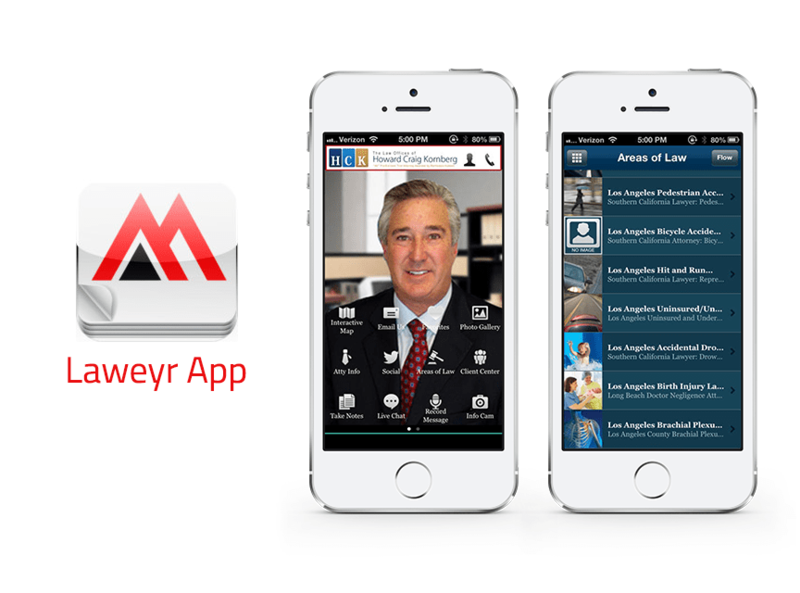 Any Personal injury lawyer can have their community login to our app and communicate directly with a lawyer, see details of their case, and collaborate with the attorney direct. 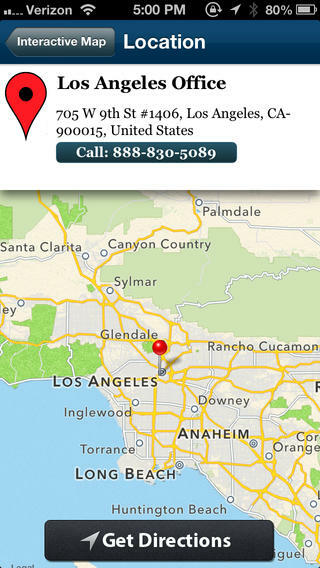 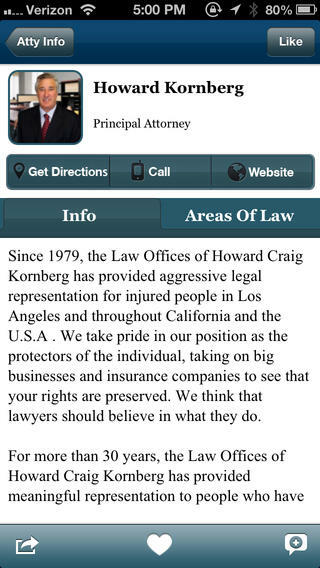 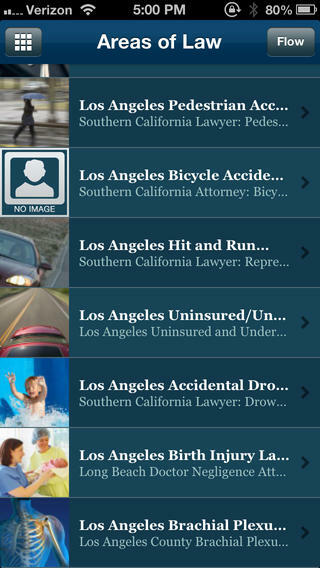 Ammobia makes it easy to contact an attorney if you’ve had an accident. 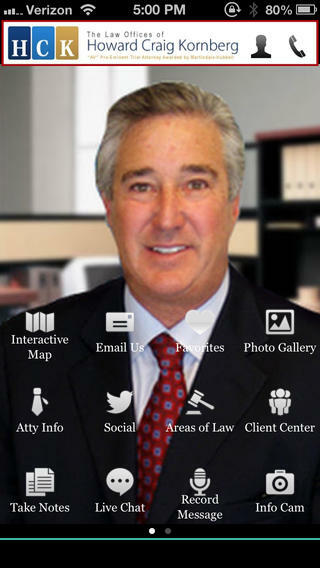 Experience instant connection and get answers on your case.